Your body goes through a lot strain during your training sessions. In order to attain your bodybuilding goals, you need an extra dose of nutrition. Dymatize Iso-100 Protein available in Gourmet Chocolate can be the ultimate choice you could ever make. 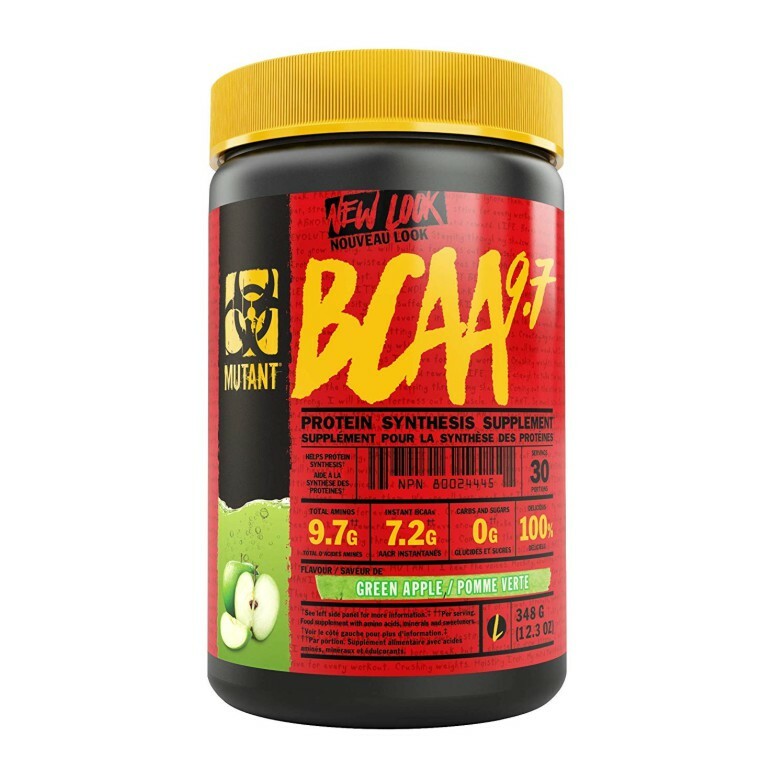 The stevia sweetened supplement fills you up with energy and power to take up the gym challenges and beat the grind every single time you pump the iron. Dymatize is a force to reckon with in the field of supplement manufacturing and this time they have dished out perfection in guide of Iso-100. 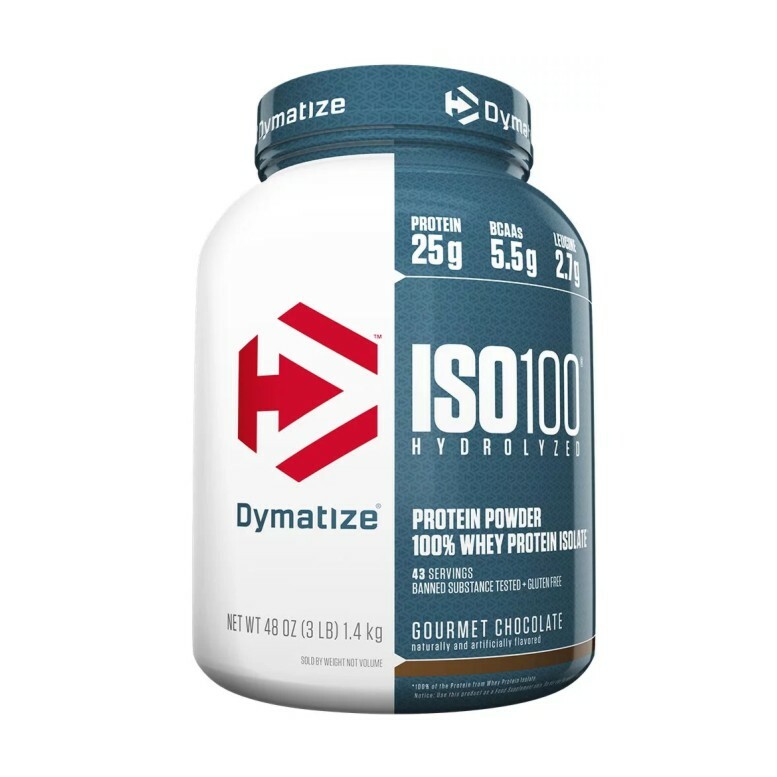 Dymatize Iso-100 Protein contains pre-hydrolyzed protein sources that undergo 5 quality checks before they are added to prepare the blend. The entire process is a part of a special micro-filtration process that further removes fats and lactose so that you consume pure nutrition. Moreover, the supplement has no traces of carbohydrates and cholesterol, which is why you would not feel bloated post-consumption. 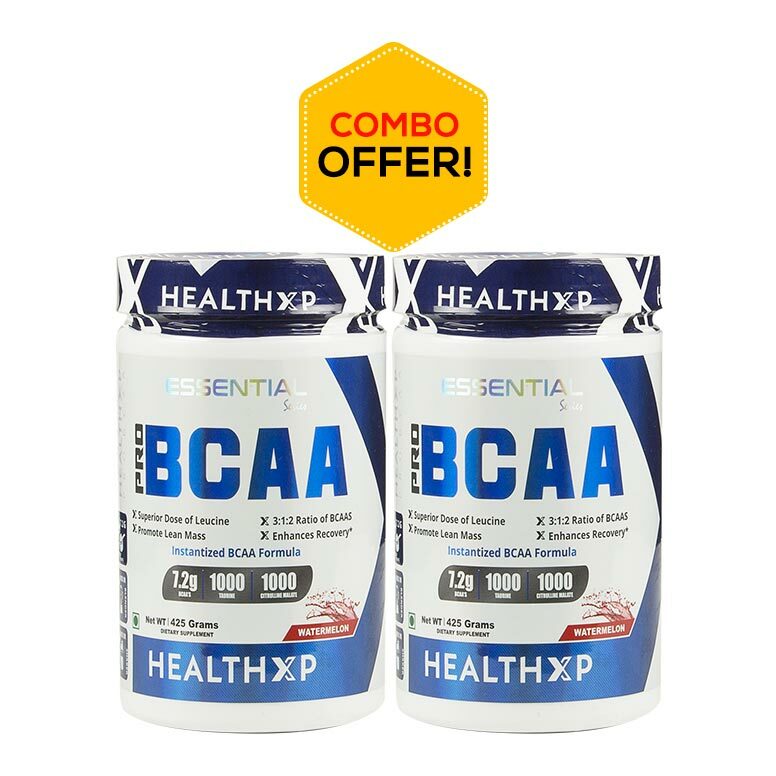 The BCAAs content in the supplement powers up your cellular structure that further aids in faster muscle recovery post training. 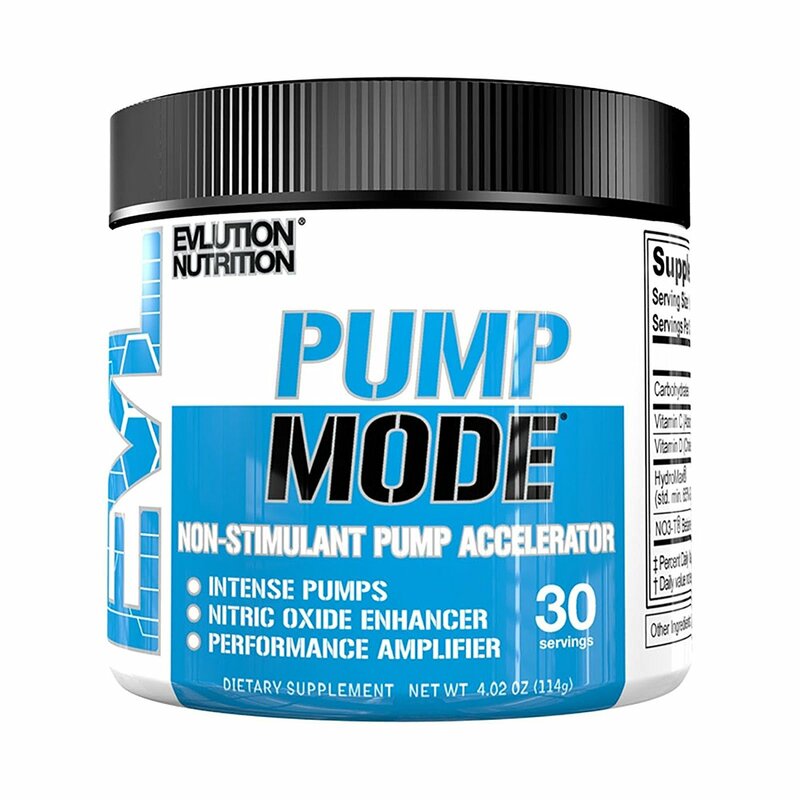 Moreover, amino acids also catalyze the muscle growth in a shorter period of time and you feel energized. 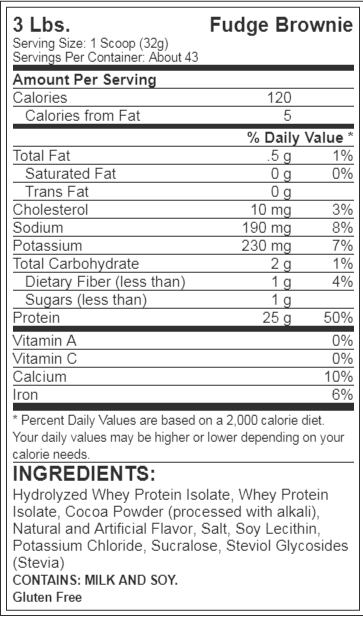 The low sugar content helps the gut and assures that you face no digestive issues. 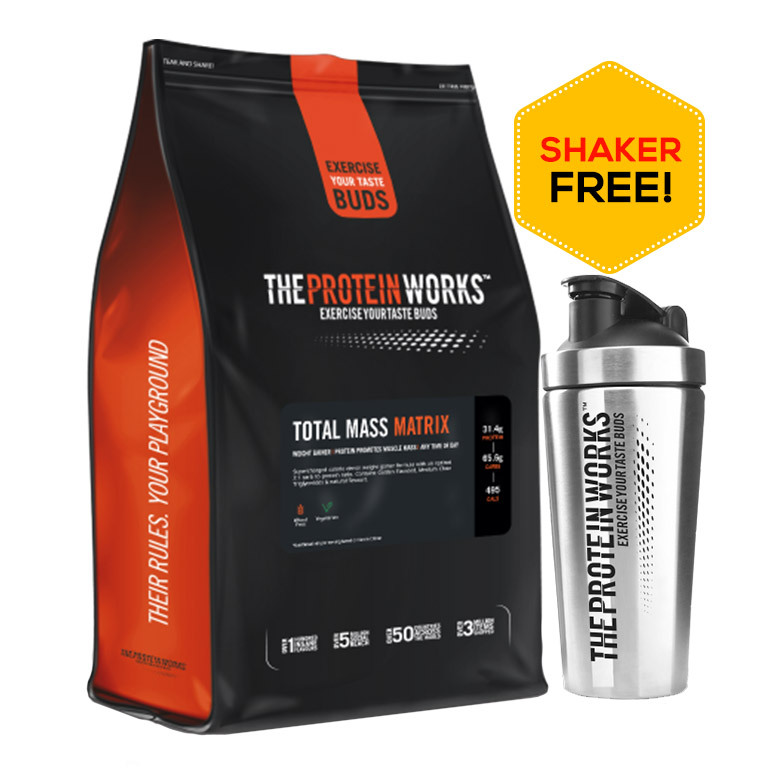 Available in different flavours, the zero lactose and fat content make sure that the supplement digests properly and you gain just the muscle sans fat. Add one scoop (included) to 150ml-180ml of water or milk. Consume prior to workouts, within 30 minutes after workouts or anytime when your body craves protein.